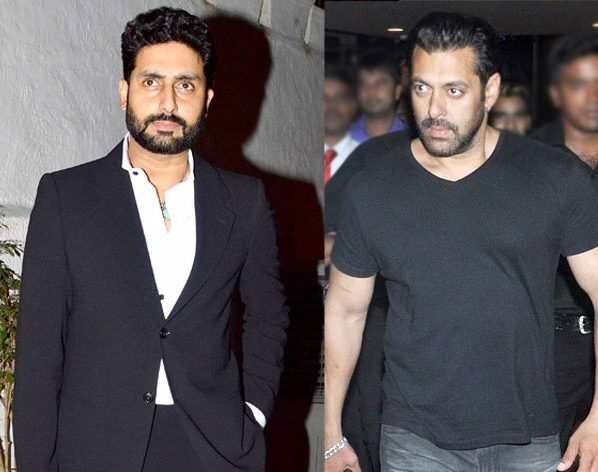 Salman Khan Left ‘Dhoom 4’ Because of Abhishek Bachchan? Salman Khan who is also known as ‘Blockbuster Khan’ of the Bollywood is surely the most superstar of the film industry. He has done many Blockbuster films and his fan following is just unbelievable in India. This star was all set to appear in Yash Raj Film’s Dhoom 4 but suddenly there’s some other news coming now from the sources. According to the recent reports, Salman Khan has suddenly walked out of the fourth installment of this successful action thriller film series. The news of Salman Khan walking out of this YRF film has surely disappointed many of the Bollywood fans and let’s see what else the reports have suggested. The rumors were spreading that Salman Khan doesn’t want to work with his ex-girlfriend Aishwarya Rai Bachchan’s husband Abhishek Bachchan. 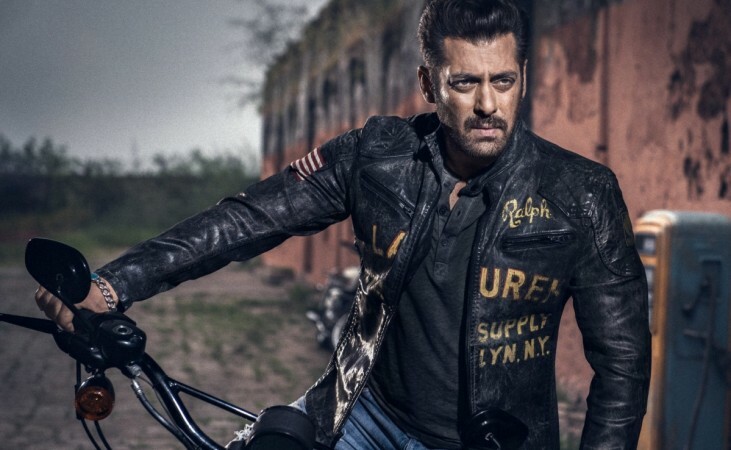 The reports suggested that the filmmakers did not comply with Salman Khan’s demand because of which Salman Khan denied working in this fourth installment of Dhoom series and walked out. 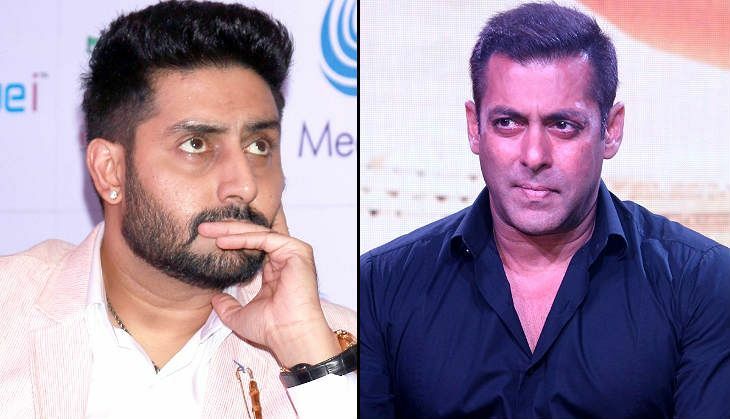 Earlier the sources suggested that Salman Khan told the filmmakers that he can’t work with Abhishek in a single frame but the filmmakers did not agree to that. However, these were all rumors and in a recent interview Salman Khan opened up on this. He told the actual reason for his walking out of the film in that interview. He told that he did not walk out of the film because of personal differences but he walked out of the film because he did not want to appear in a negative role in this film. He told that he doesn’t want to do a negative role as his fans might follow everything he does. Surely Salman Khan’s fan following is just unbelievable in India and he has many diehard fans who completely follow him. So by this Salman Khan doesn’t want to take any risk. 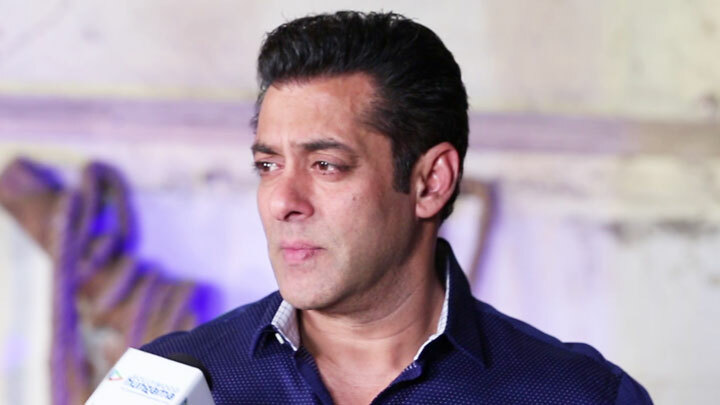 Salman Khan stated that his fans blindly follow his stunts on screen and so he doesn’t want to show any negativity that could make his fans try all this in real life. So Salman Khan admitted that he is not comfortable in playing a villain role as he doesn’t want to send any wrong message to his fans. So from this, it is clear that Abhishek Bachchan is not the reason why this superstar walked out of this YRF film. 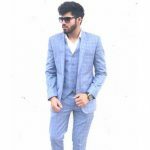 Salman Khan is definitely one of the most influential actors of the Bollywood industry and so the reason for his walking out of the film is justified. Salman Khan also stated that he wants to do more responsible roles which could influence his fans in a very positive manner. He stated that he wants to give a good message to his fans so that they can follow that in real life also. He said that with the negative roles he doesn’t want to encourage them to do wrong things in real life. So he told that this is the reason why he wants to do more better and responsible roles in the future which can have an overall positive impact. Not only this, but Salman Khan also stated that his future roles are going to have very less wrongdoings. He said that he will perform only positive and responsible roles and avoid all the roles which will teach wrong things to his fans. He says that he wants to be remembered only for good things and good roles. He wishes to inspire his fans with good roles. 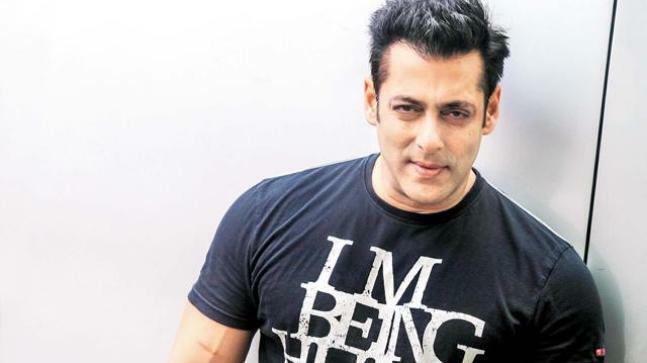 Talking about Salman’s current scenario, he is occupied these days with the shooting of his upcoming film ‘Bharat’ which also features Disha Patani, Katrina Kaif, and Sunil Grover. The film is directed by Ali Abbas Zafar and is expected to release in the year 2019 during the time of Eid. Prosthetics would also be used in this film which would make Salman Khan look younger in the film. The fans are really excited to see a young Salman Khan again on the big screen and are eagerly waiting for his upcoming film.